Organic Garlic called as Poondu in Tamil is a humble ingredient that not only will spruce up your meals but also rev up your health. There is something irresistible about the aroma of roasted Garlic. 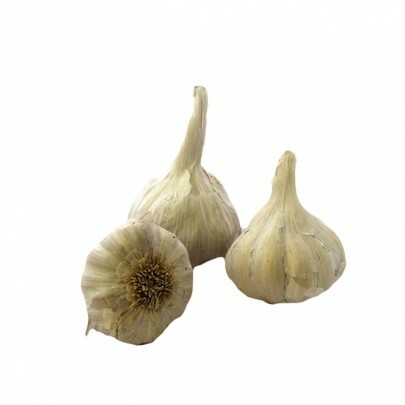 It is so captivating with its powerful notes, that it has long been used as a flavor booster in Curries, Stir-fries, Pizza toppings, Pasta, Meat preparations, and dips. It has the power to instantly liven up any dish and treat some of the most common ailments. 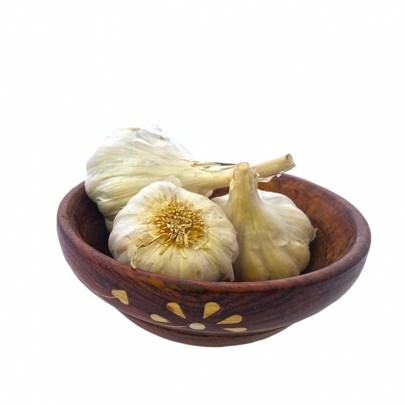 Order Organic Garlic in Chennai from OYCFresh. We'll deliver it to your doorsteps with assured quality. Cash on Delivery available.